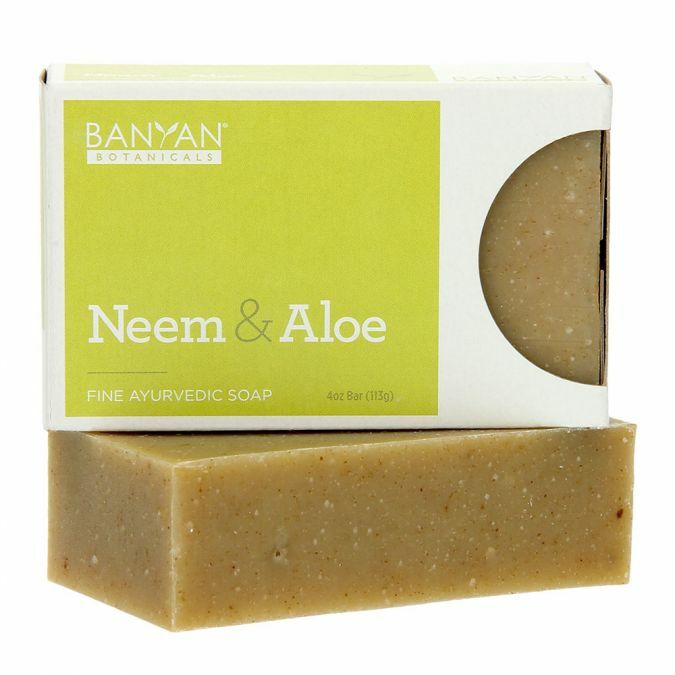 Neem & Aloe soap combines one of Ayurveda’s most cooling herbs with the soothing qualities of aloe vera to create a cleansing soap for everyday use. This soap is most suited for those with pitta-type skin, but it is gentle enough to be used by just about anyone. 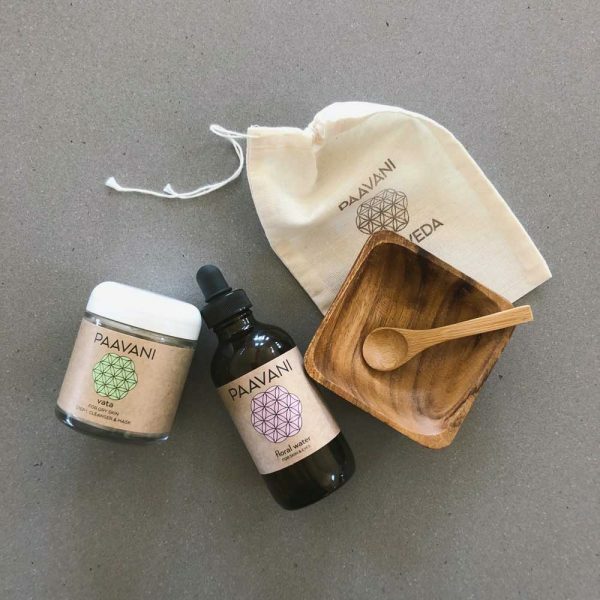 The grounding scent of vetiver essential oil helps to calm the mind, while fine organic herbal powders provide a gentle exfoliation, making this soap a perfectly luxurious treat for your daily skincare routine. 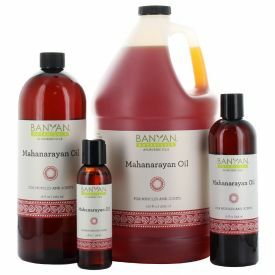 For the base of our soap, we use a well-balanced blend of all-natural, organic saponified oils that are GMO-free, so you can rest assured you’re using only the highest quality ingredients on your skin.